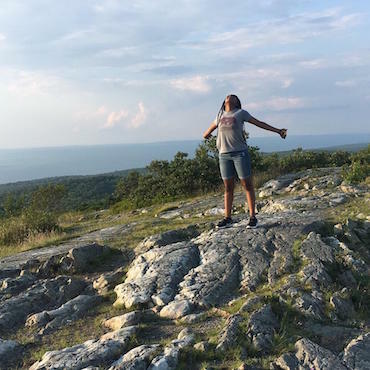 Camp Sojourner, Girls’ Leadership Camp helps girls become leaders who take charge of their own lives and act as agents of positive change in their communities. 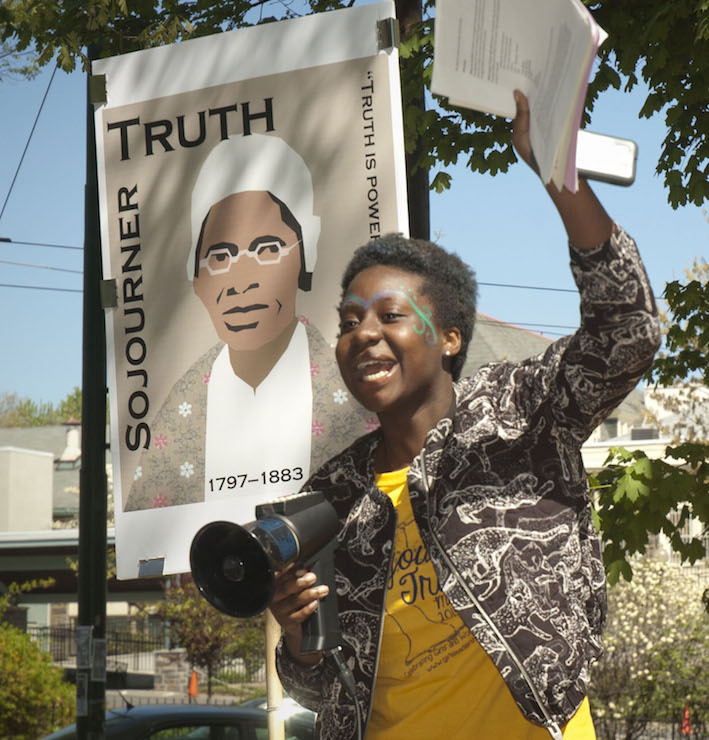 We host girls ages 8-18 at Camp Sojourner, our overnight summer camp program, and we offer year-round mentoring, service projects, creative arts, and leadership activities. We fundraise all year and collect supply donations so that we can offer our program to girls no matter what their family economic situation may be. If you would like to get involved with our program, as a camper, a parent, a volunteer, or a supporter, please contact us! 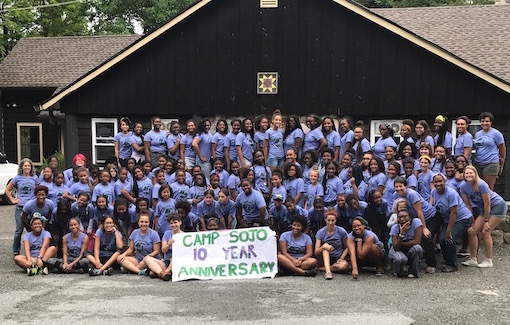 Camp Sojourner is truly a collaborative act of love, done with and on behalf of Philadelphia girls, in the face of challenging economic times. Thank you for your interest in our program! 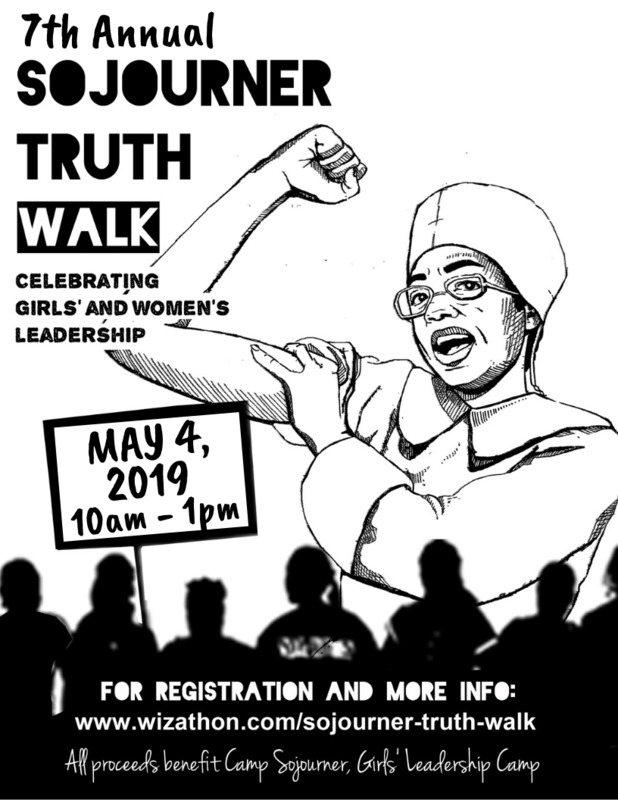 Register today for our 7th annual Sojourner Truth Walk on Saturday, May 4, 2019! If you can’t attend, consider sponsoring the event or supporting one of the teams! Be part of our monthly workday at Bartram’s Garden, where we tend to our vegetable plot and help and with their community garden and organic farm. For more information about these and other activities, email us at info@girlsleadershipcamp.org. Check out our 10 year anniversary video!